news, events & volunteer opportunities. 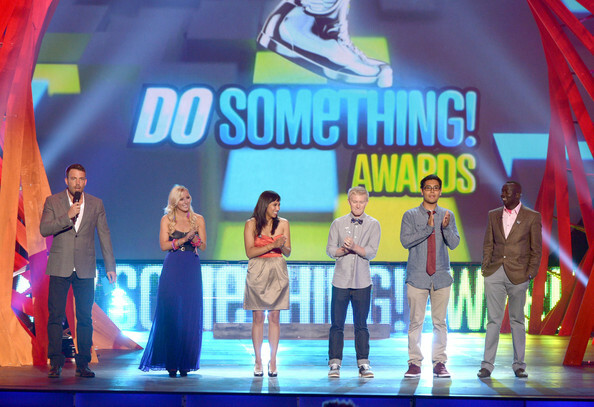 Every year, DoSomething.org presents the Do Something Awards to honor young adults making a difference in the world. Out of more than 1000 applicants, the panel chose Danny Mendoza as one of the 5 finalists! 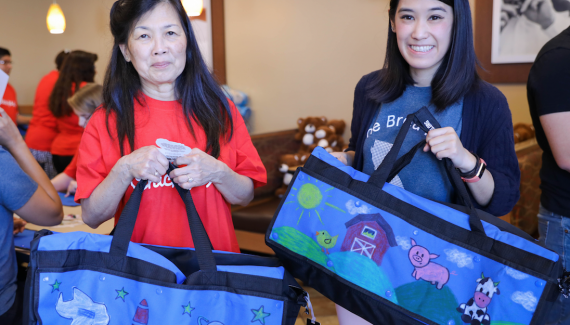 DoSomething.org awards four of the finalists with $10,000 grants and one grand prize winner with a grant totaling $100,000. In Santa Monica on August, 20th, Danny will appear alongside the other four finalists at the Do Something awards show televised on VH1. 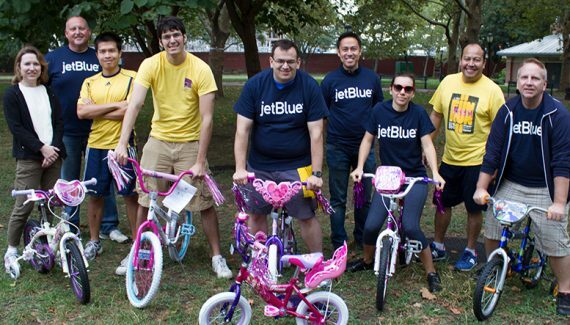 non-profit that helps kids in foster care.